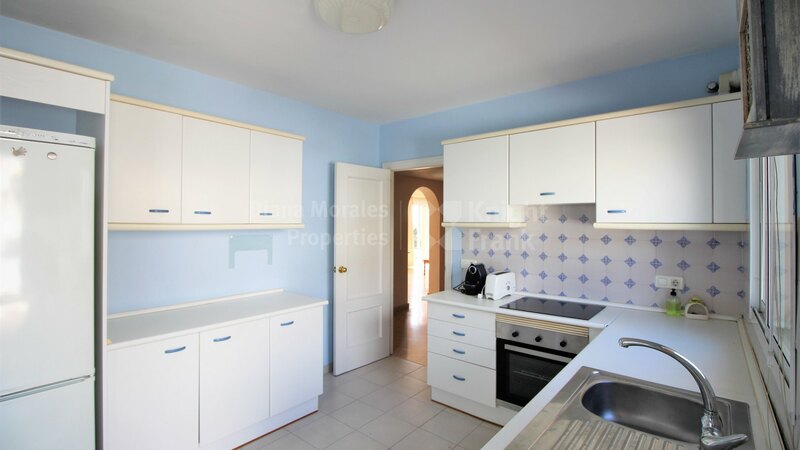 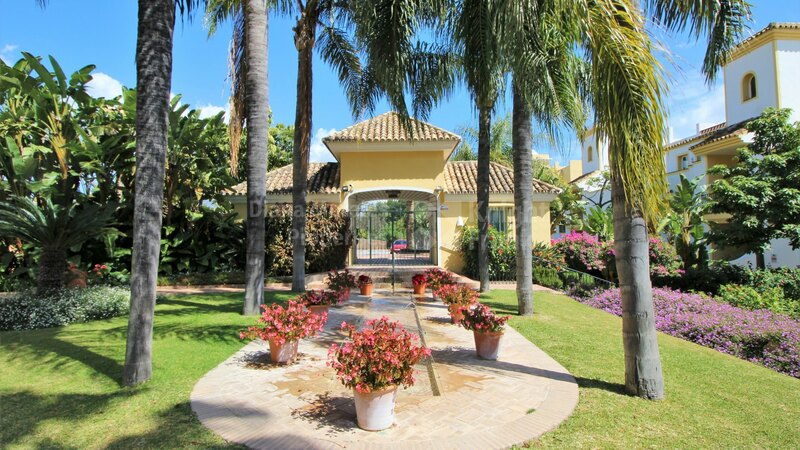 Please, send me more information about ref DM4453 in Guadalmina Alta, San Pedro de Alcantara or similar properties. 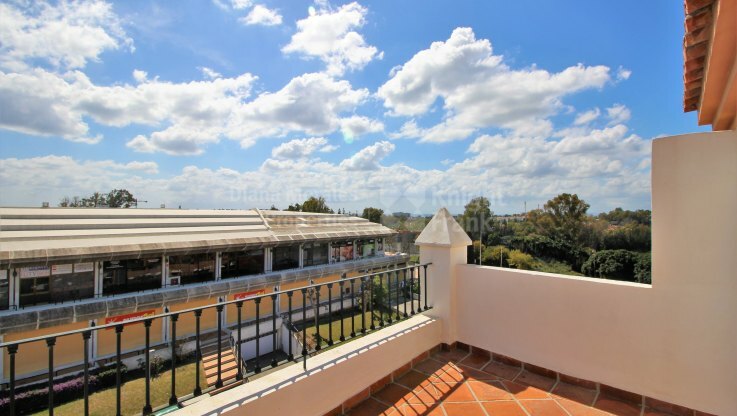 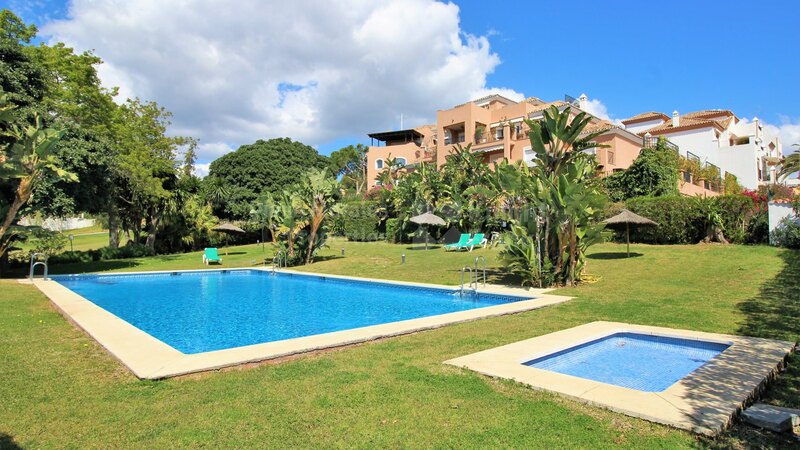 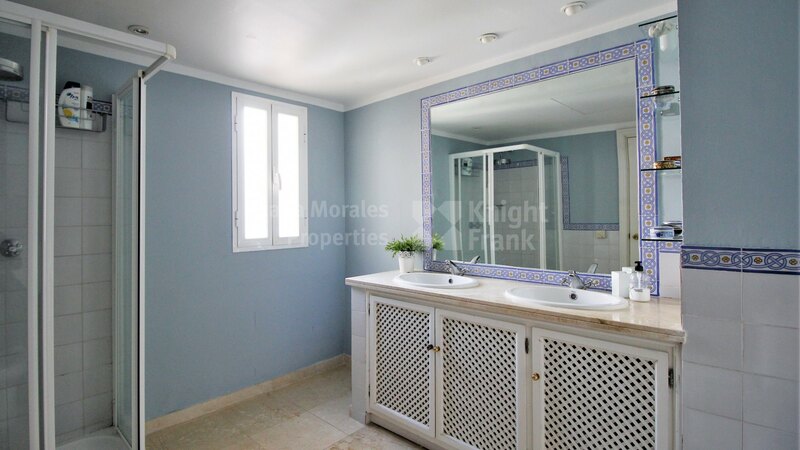 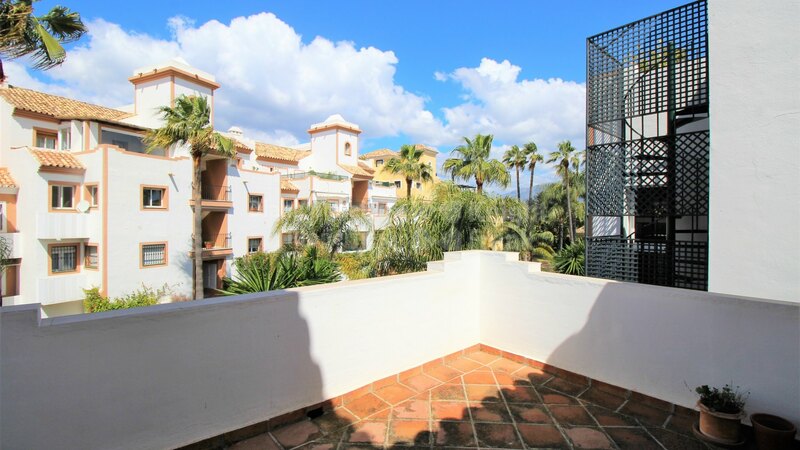 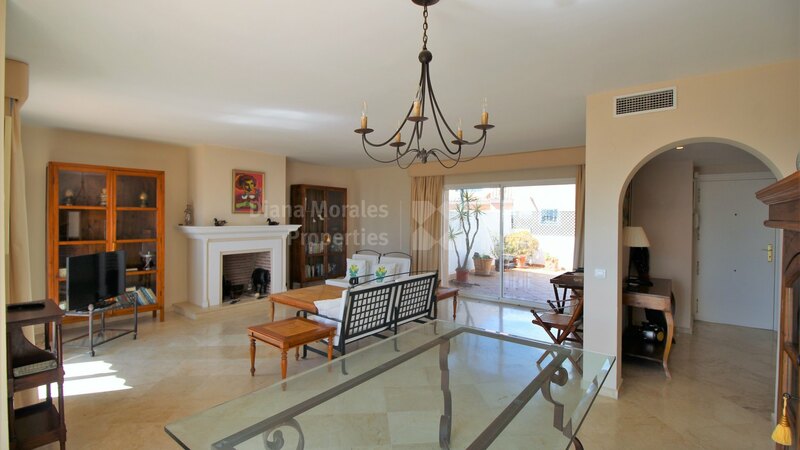 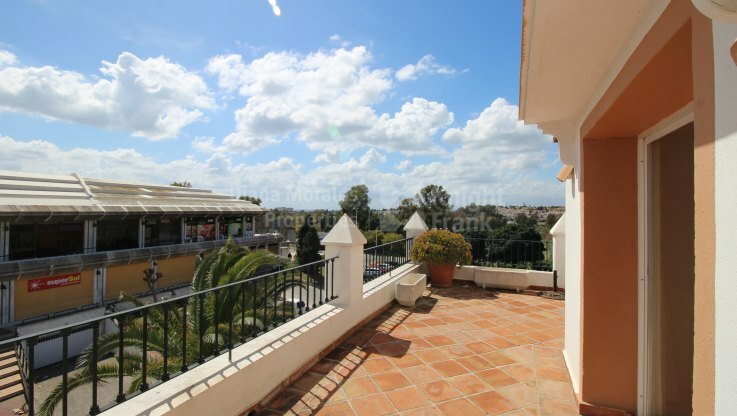 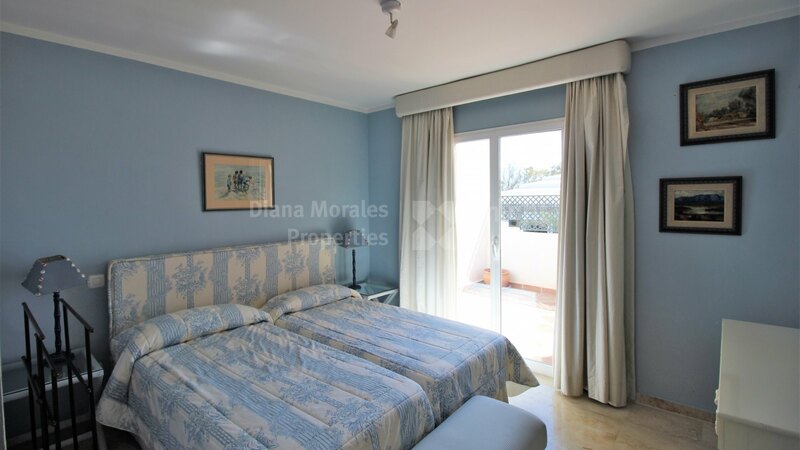 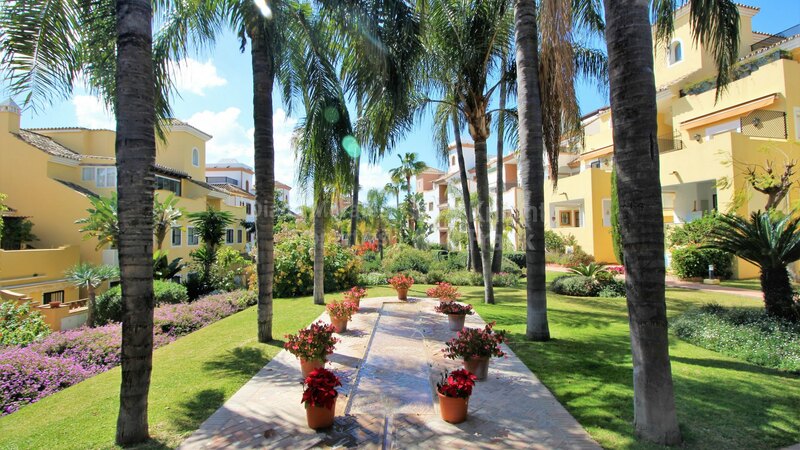 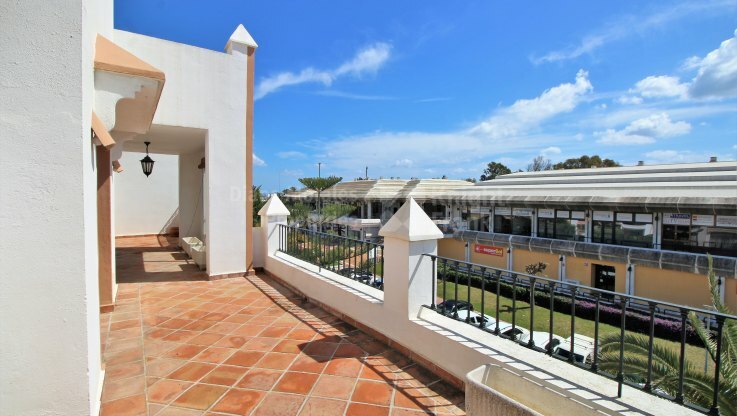 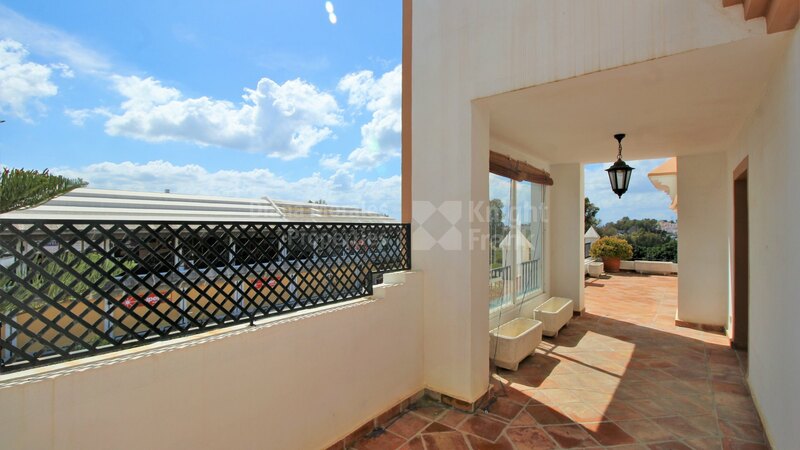 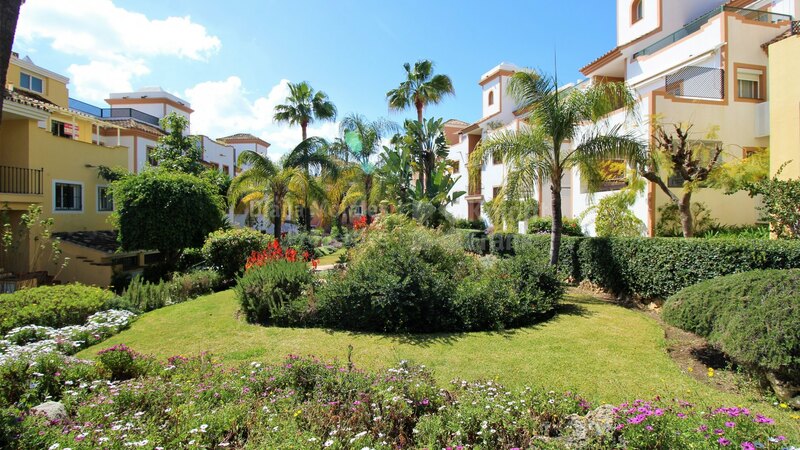 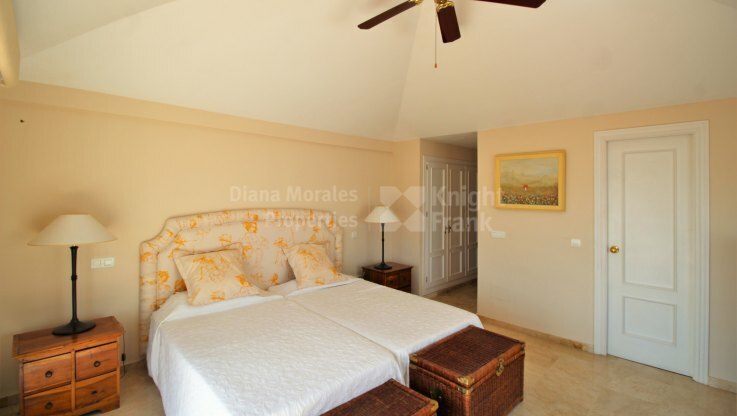 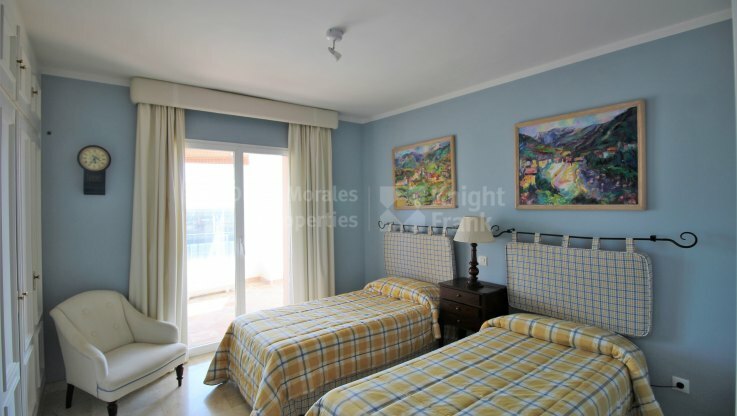 This 3 bedroom duplex penthouse is situated in a well established residential complex of Terrazas de Guadalmina, offering landscaped gardens with fountains, swimming pool and paddle court. 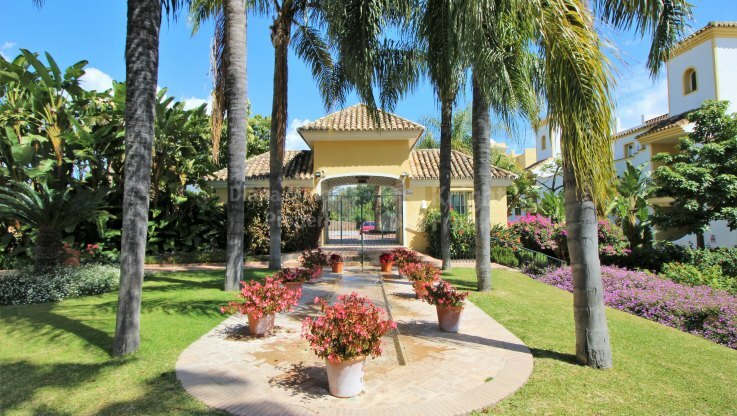 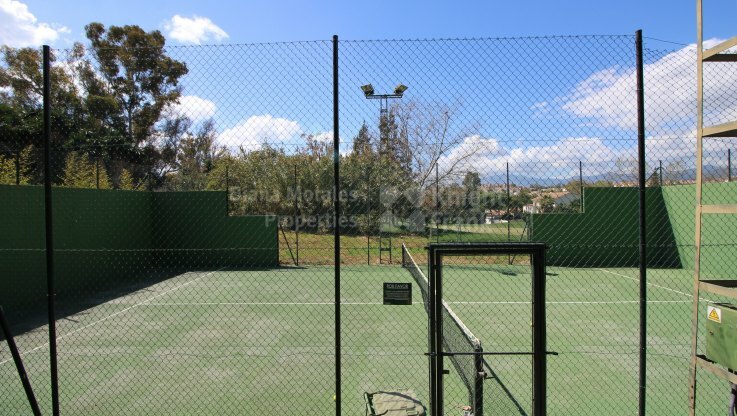 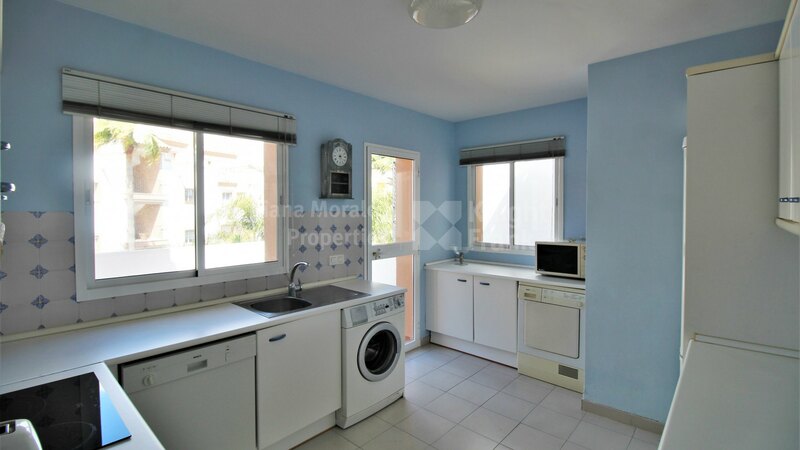 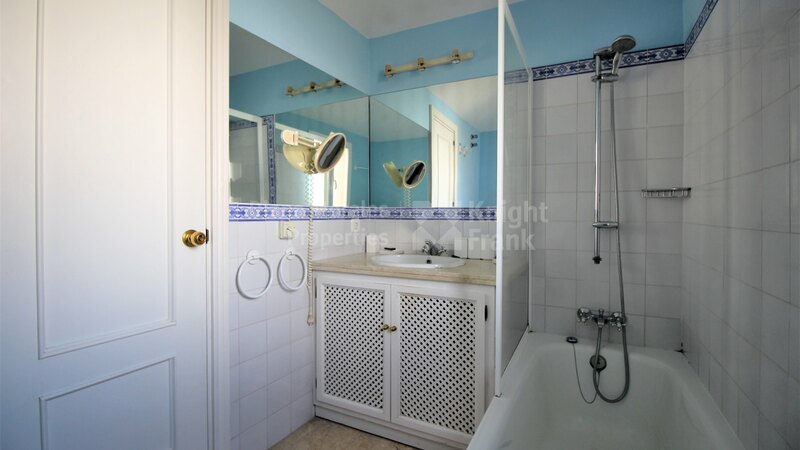 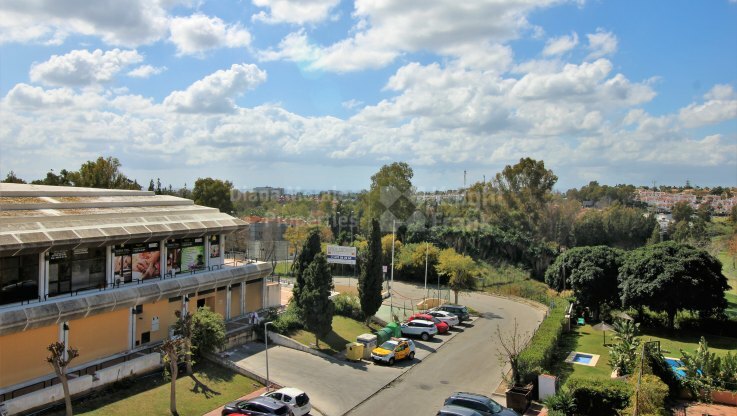 The property is approximately 150m from the commercial centre of Guadalmina with a variety of services of all kind: bars, restaurants, chemists, banks, shops, supermarket and others. 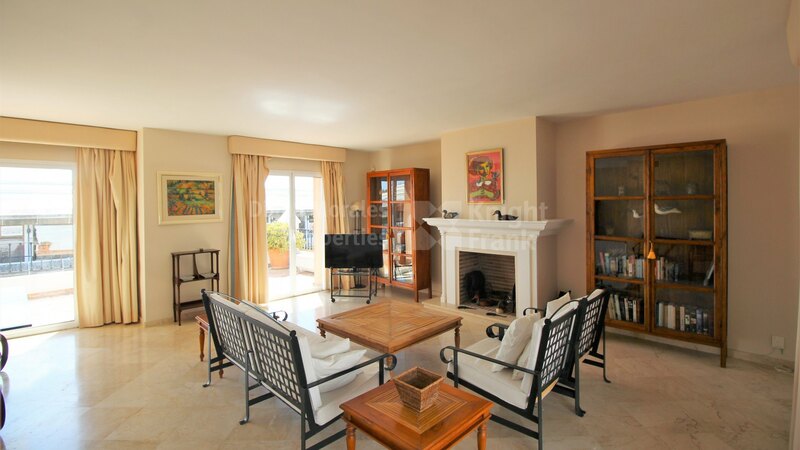 The apartment offers an entrance hall, a fully fitted kitchen with terrace, a lounge with a fireplace and two open terraces, one covered facing north and the other facing south with street and some sea views. Two bedrooms which share the terrace with the lounge complete the entrance level. 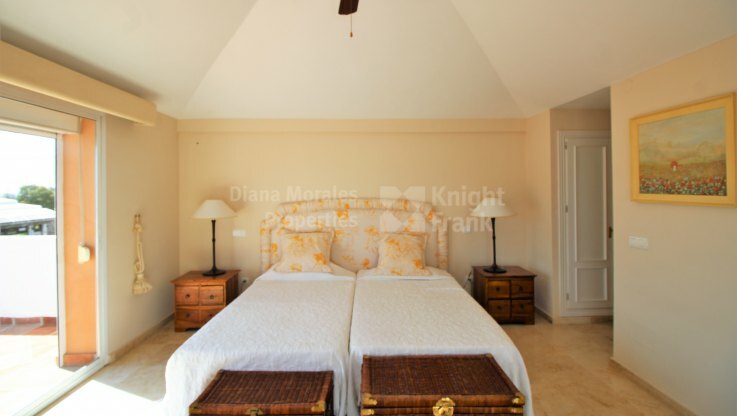 The upper floor hosts a master bedroom with a bathroom and built-in wardrobes. This room also comes with terraces which are orientated to the south and east. 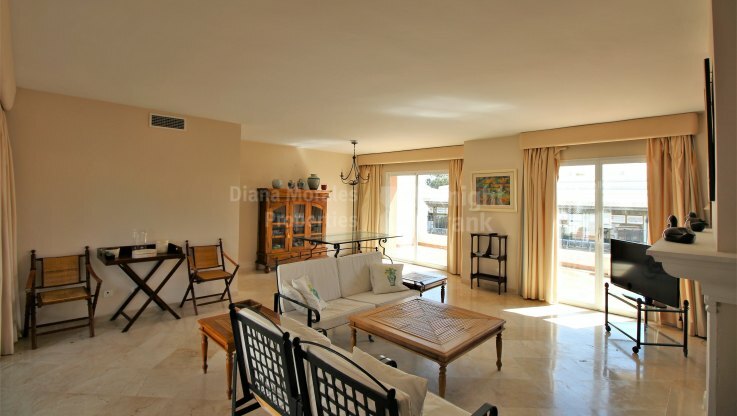 Marble floors, air conditioning, underfloor heating in the bathrooms and garage space are some additional features. The luxury residential area of Guadalmina is situated on the west side of Marbella, close to the little town of San Pedro Alcántara. 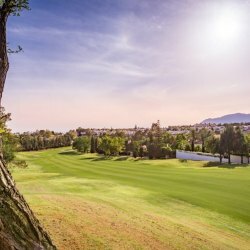 On the north side of the coastal road lays Guadalmina Alta, an attractive leafy area of villas and luxury apartments built around lush fairways.